GUYS. It's no secret that I have been bitten by the Wanderlust bug + that I love a good link up + low + behold I found one that combines the two! (by found I mean Maddie found my blog + told me about her link up + obviously I loved it.) The prompt for April was: the most memorable place you've traveled + why. 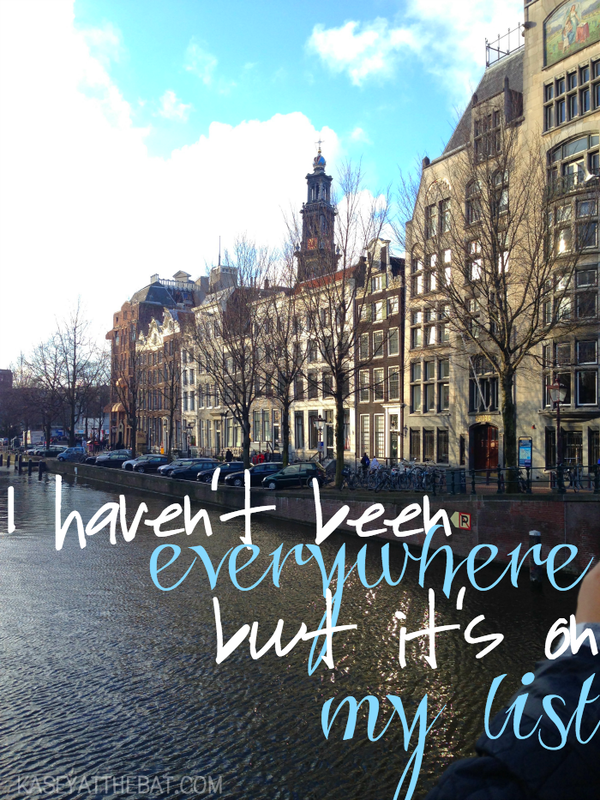 I though HELLO EUROPE because it was my first ever real adventure and I did it all. by. myself. I feel like I've hammered that into y'all enough lately so I thought I would pick places I want to travel now that I've started. Versailles gardens in the summer, really most of France in the summer.. The Muggle Tour in London. That's just a start. Let's be honest. I would live out of my suitcase for the rest of my life if it meant I got to see everything. Where do you want to go?